GAMA Electronics 50,000 square foot manufacturing facilities are located in Woodstock, Illinois. Plant 1 is our main building housing administration, engineering and production. Plant 2 is our fabrication shop and warehouse. 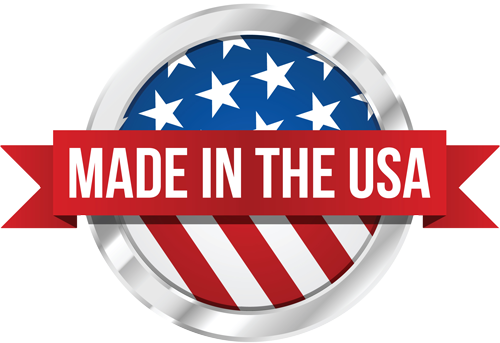 Some of the electronic components used in our assemblies are produced through alliances with ISO certified Asian manufacturers, but all design, circuit board production and assembly work is done right here in the USA.